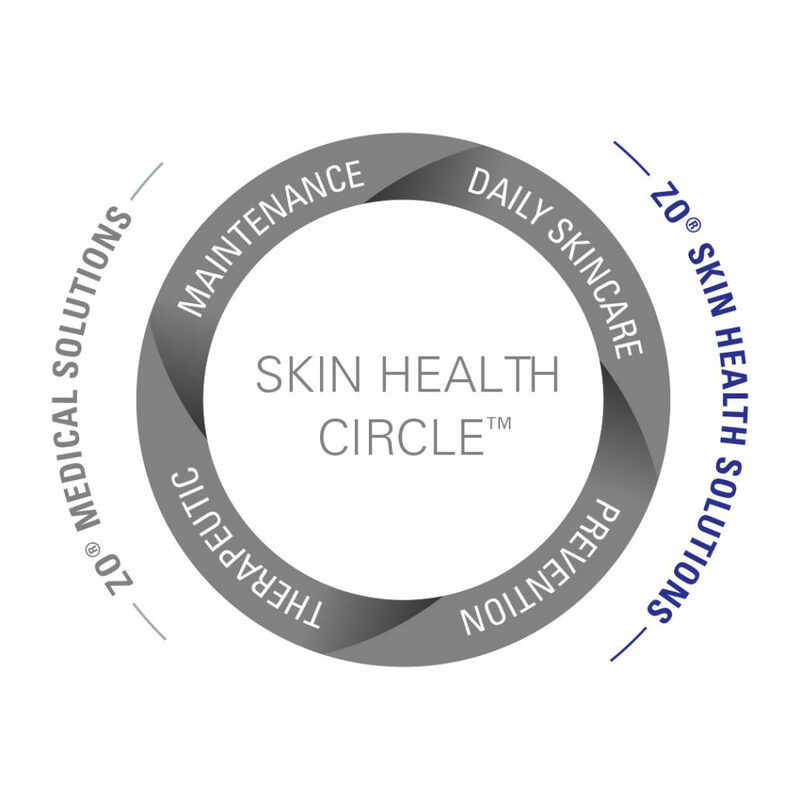 Treatments provided by healthcare professionals using prescribed products and unique protocols to correct medical skin conditions. Have a restricted amount of time to prevent resistance and reduce complications. Designed to prevent reoccurrence of persistent skin problems and to keep skin strong and healthy while looking and acting younger. Can be used indefinitely after the therapeutic phase. Effective daily solutions designed for cleansing, stimulating, calming, nourishing and protecting skin. Keep skin healthy, prevent premature ageing and help avoid future skin damage. 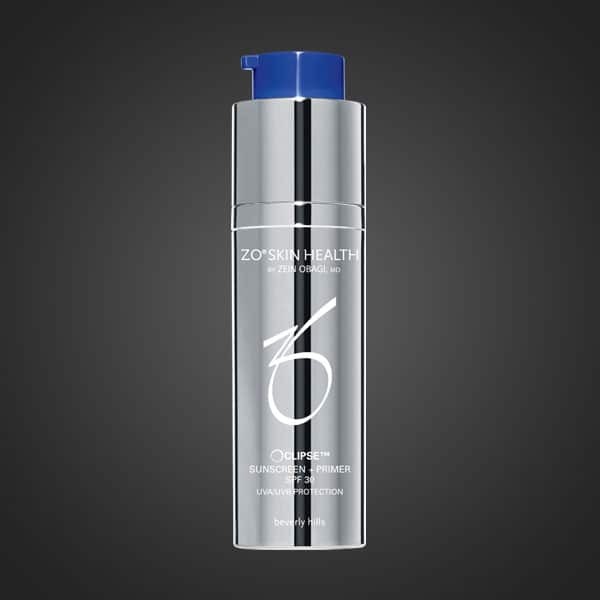 Improves overall skin health by minimizing UV damage, preventing DNA damage and protecting against environmental aggressors. 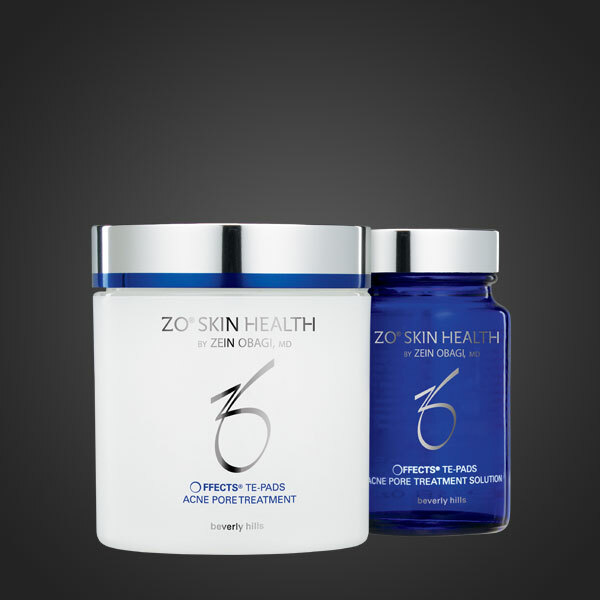 With these new, comprehensive and continuous solutions, the new world of skin health is waiting for you with ZO products and protocols. The other night at dinner I explained to five girlfriends about my ZO regime: they were rapt. 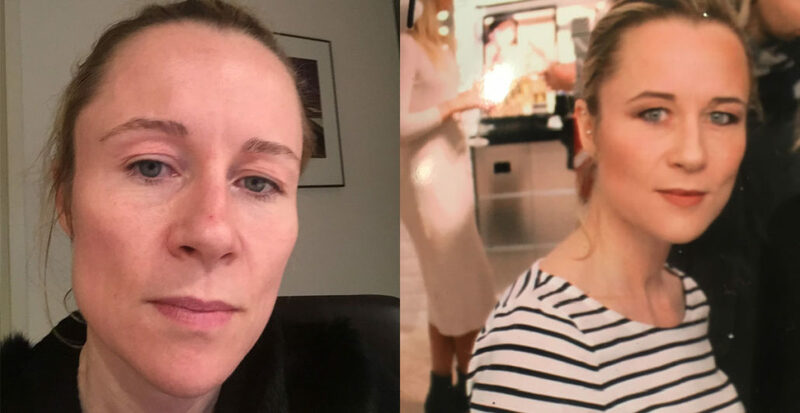 Quite simply, it ties together all the information they had vaguely heard about the benefits of retinols, peels etc and places it together into a comprehensive program. Which makes such sense. Definitely I am learning how much product to put on to keep my skin turning over nicely – to encourage the renewal, to wake it up, to bring it back to its own natural balance – but not tip into being sore: I had a couple of skin cracks around my mouth for a few days and so I pulled back a touch on the amounts until they had gone. 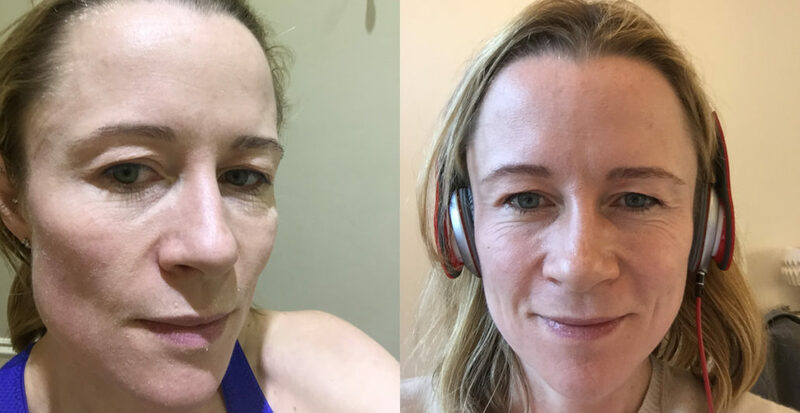 Dr Sam van Eeden called me to check in with my progress, reminding me that skin that may be red or dry or peeling is OK – all part of the process. 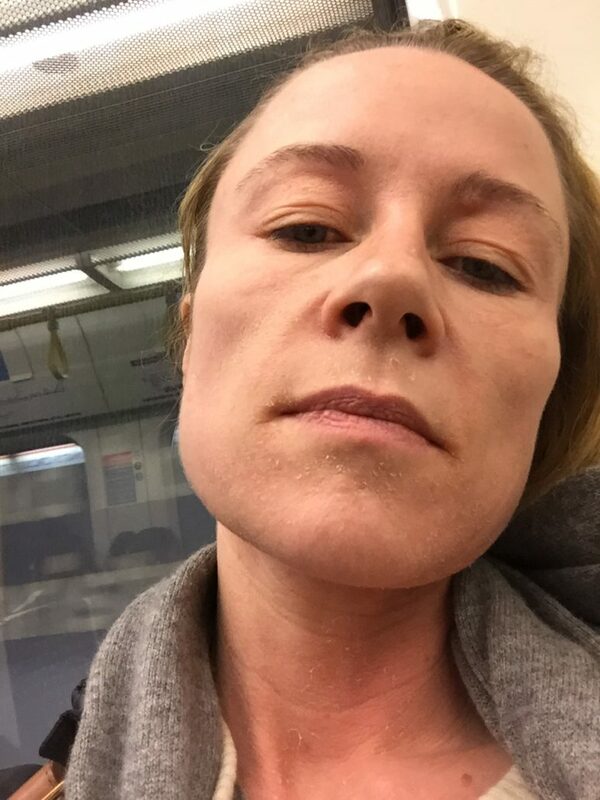 He also reminded me how important it is to pull product up into the hair line and also down under the chin and throat so I don’t leave any untreated patches (1. they’d look less good and 2. they might not be prepared for the ZO peel I will have later). Dr van Eeden also reminded me about why such ‘extreme’ side effects are totally fine: they are the visible demonstration that the ZO regime and it’s products are encouraging skin turnover. As we discussed last week, cell turnover (or mitosis) slows with age. This week let us also contemplate telomeres, next year’s beauty buzz word. Telomeres act like the nylon on the end of a shoelace – only they are protective caps on the ends of the DNA strands within the body’s cells. As the cells become less efficient at reproducing themselves, due to age, due to glycation (sugar damage), due to oxidative stress (your screen, pollution, those cocktails etc), they reproduce with shorter telomeres. When there is not enough telomere to protect the end of the DNA strand, then the DNA degrades and the cells lose their function. So your skin’s structure starts to become loose, inelastic – and old looking. 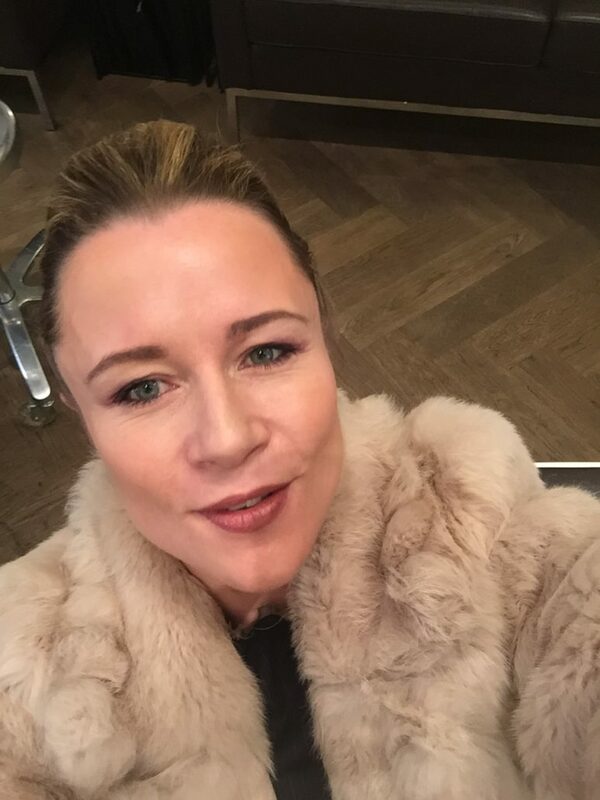 This is why a skincare line which works on a cellular level is revolutionary. And why each morning I happily polish off my flaky skin. The HydraFacial MD® is great for all skin types. It is a treatment that utilises super-solutions filled with antioxidants, peptides, and hyaluronic acid to boost skin’s hydration. In addition to fighting signs of ageing and protecting the skin from environmental damage. Your skin will be left feeling and looking recharged, renewed and invigorated. The first step in this treatment is to cleanse the skin. If you have normal to dry skin then the Offects® Hydrating Cleanser is ideal for you. 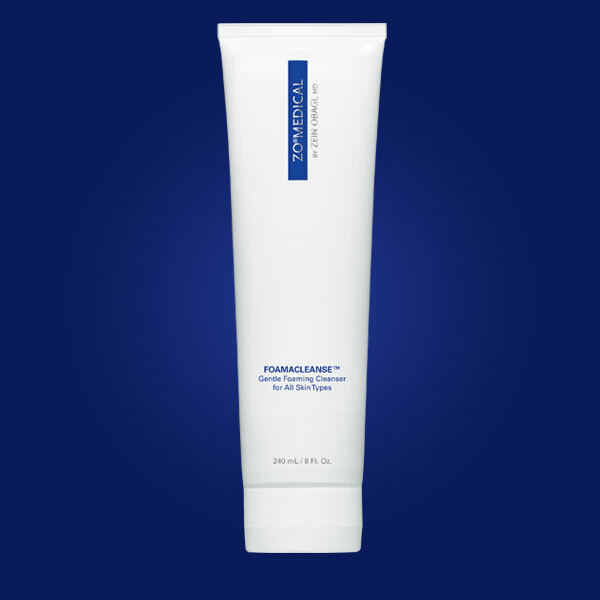 This cleanser hydrates and rejuvenates the skin without disrupting the moisture barrier in your skin. What’s more, it has properties that help remove dead skin cells and support cell renewal while simultaneously soothing, repairing and restoring skin to its natural state. Equally, for all skin types, you can use the Foamacleanse™ which can remove impurities and deep cleans pores, leaving the skin feeling refreshed, clean and hydrated. Furthermore, it is loaded with antioxidants to help protect the skin from the harmful effects of daily environmental exposure. The next step in your HydraFacial treatment would be to exfoliate. For all skin types, the HydraFacial MD® Activ-4™ solution deeply cleanses and exfoliates the skin, softening sebum and dislodging dead skin cells. It simultaneously provides hydration that promotes skin brightening and firming. Additionally, the Glucosamine HCI in this stage exfoliates skin and helps to reduce the appearance of fine lines and wrinkles. The Algae Extract included is rich in hydrating antioxidants that will leave skin feeling soft, smooth, and radiant as well as help. detoxify and replenish the skin with essential vitamins and minerals. 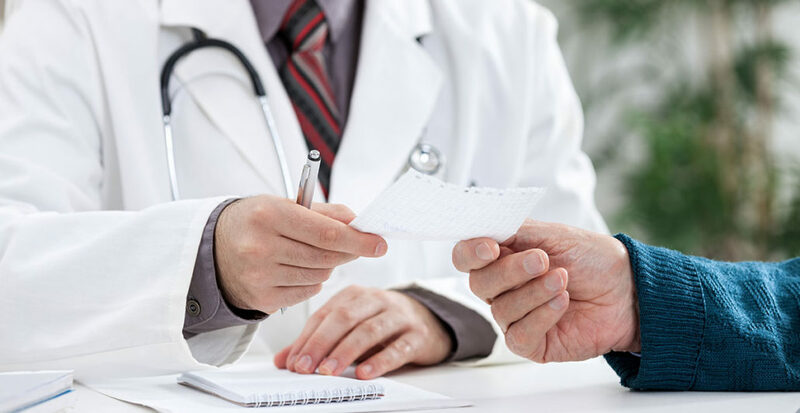 This advancement in skin resurfacing technology combines the benefits of aggressive exfoliation and chemical peels into a one-step resurfacing procedure. The result combines accelerated benefits from a peel with visible skin rejuvenation and none of the irritation! A 7.5% Glycolic Acid is used to remove dead skin cells and help clear congested skin. It also aids in reducing the appearance of fine lines and pores leaving skin feeling refreshed and renewed. In addition, a 2% Salicylic Acid at this stage acts as an exfoliating agent, sloughing away dead skin cells. This is extremely effective for those who need to target oily and congested skin because it helps reduce the build-up of dirt and sebum within the pores. 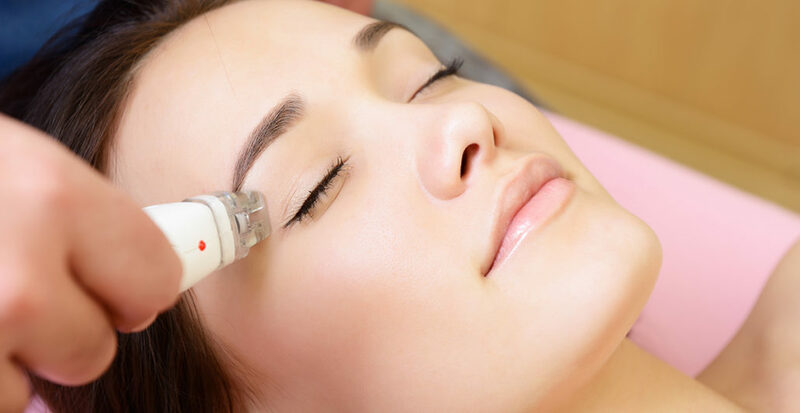 The next stage of this treatment is the HydraFacial MD® Beta-HD™. This is a multi-action specialised solution formulated for oily and congested skin but can still be beneficial for all skin types. This blend cleanses skin deeply while the Salicylic Acid gently exfoliates the skin preventing any build-up of dirt and sebum within pores. Honey Extract is an excellent ingredient included for natural hydration of the skin. This moisture-balancing extract consists of various minerals and amino acids that make skin soft and supple and also helps to soothe the skin. Spiraea Ulmaria Flower Extract helps to calm and soothe skin by maintaining its natural hydration. You can also use Offects® TE-Pads to reduce surface sebum, remove dead skin cells and deep clean congested pores. The botanical extracts can calm any inflammation and soothe irritation. This step is dependent on the type of masque chosen which is subject to your physician’s recommendation for your skin type and condition. The Antiox-6™ used at this stage delivers deeply moisturizing Hyaluronic Acid and detoxifying antioxidants including Vitamins A, E, White Tea Extract, Horse Chestnut Extract, and Rosemary Extract for a hydration, firming and tightening antioxidant boost. This powerful formula naturally detoxifies and protects skin from environmental free radicals and replenishes skin’s natural elasticity and hydration. The Antiox+™ delivers antioxidants, peptides, low molecular weight Hyaluronic Acid and TonePerfect™ complex to reduce melanin production while firming and tightening the skin. 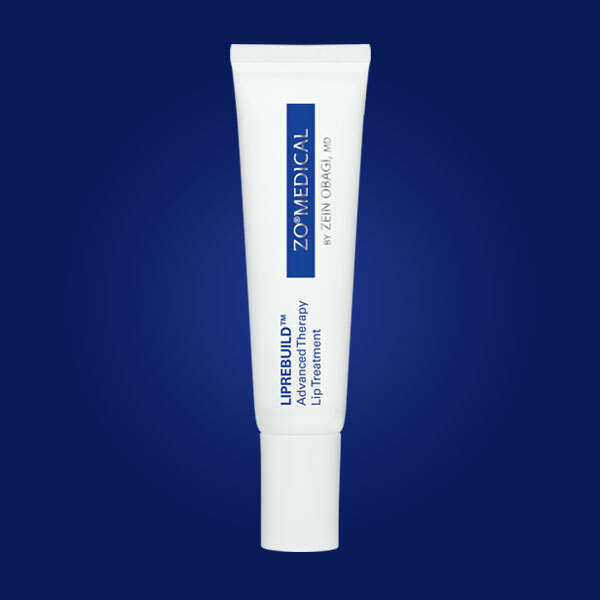 Liprebuild™ is also required to help reverse and restore severely dry, cracked and wrinkled lips. It uses bioengineered and clinically proven moisture recycling technology. It also plumps the lips to improve the overall shape, size and contour while restoring them to their natural rosy colour. Amber – which reduces and eliminates fine lines and wrinkles by stimulating the production of collagen and elastin. Blue – which works to heal and calm existing breakouts, destroy acne-causing bacteria to minimize future breakouts, and restore the skin’s clear and healthy appearance. Red – which reduces inflammation and stiffness while increasing blood circulation to speed healing, and diminish bruising. In conjunction with step 6, above, you can receive an arm and hand massage with the Oraser® Body Emulsion Plus and Oraser® Nourishing Hand Crème. The Oraser® Body Emulsion Plus formulation effectively delivers improvement in the quality, smoothness and overall health of the skin. Specialised hydrators work to immediately soften and resurface rough, dry skin. The Oraser® Nourishing Hand Crème contains powerful retinol and enzymatic skin resurfacers to help reduce the signs of aging in hands. Added skin brighteners help minimise and prevent pigmentation. Added skin lipid replenishing ingredients and hydrators restore and maintain skin softness and texture. Note: Both Oraser® Body Emulsion Plus and Oraser® Nourishing Hand Crème contain retinol and therefore, should not be used on pregnant women. Grape seed oil can be used in place of Oraser® Body Emulsion Plus. For this stage, there are three main products which help to boost collagen, fight ageing and generally strengthen the skin. The Ossential® Growth Factor Serum Plus contains two growth factors to support collagen production for increased skin density. A combination of retinol and amino acids stimulate cellular function, reduce collagen degradation and restore elasticity. The Ommerse® Renewal Crème contains encapsulated retinol, powerful antioxidants and a natural anti-irritant agent to calm, replenish, rejuvenate and repair the skin’s barrier. Hydrafirm™ is specially designed to help minimize the appearance of multiple signs of aging including fine lines and wrinkles, dark circles and puffiness. The final step is to have a multiple defense sun protection system that provides broad spectrum UVA/UVB defense. The Oclipse Sunscreen® + Primer Broad Spectrum SPF 30 is formulated with fractionated melanin to help shield the skin from the ageing effects of high-energy visible light. Plus, an exclusive 12-hour time-release antioxidant complex provides all day protection to neutralize damaging free radicals.